Want to learn how one bank manages spreadsheet risk with Incisive? Banks and other Enterprise Risk Management teams are increasingly concerned about supporting data accuracy, integrity and transparency. 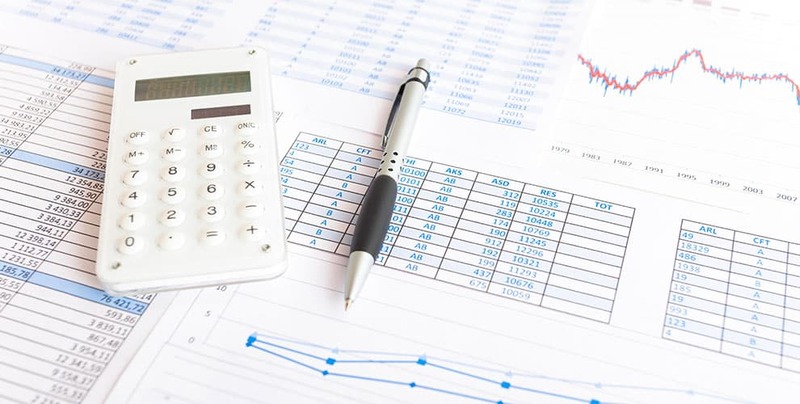 Even though organizations have tried to eradicate spreadsheets, they continue to be used. Especially when employees need to aggregate data from multiple sources. 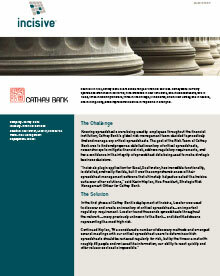 Cathay Bank understands the need to manage spreadsheet risk at every level in an organization. They are using Incisive’s suite of software to find spreadsheets on the network, scan them for potential risk, and monitor and manage critical spreadsheets on an ongoing basis, without impacting how employees work. “The transparency into what our spreadsheet users are doing and our ability to quickly address spreadsheet risk with Incisive is even better than I thought it would be,” said Kevin Moylan, Vice President, Strategic Risk Management Officer at Cathay Bank. What Cathay Bank gets right is their proactive approach. 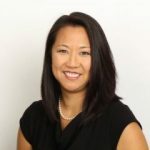 The goal of the Risk Team at Cathay Bank was to find and prepare a detailed inventory of critical spreadsheets, research ways to mitigate financial risk, address regulatory requirements, and at the end of the day, have confidence in the integrity of spreadsheet data being used to make strategic business decisions. -Find and quickly address areas of risk from hundreds of thousands of spreadsheets. -Find all relevant connected spreadsheets. -Easily understand financial models and facilitate stress testing. -Be alerted when key spreadsheet metrics are changed. With Incisive software solutions it’s easy to see how this bank manages spreadsheet risk.